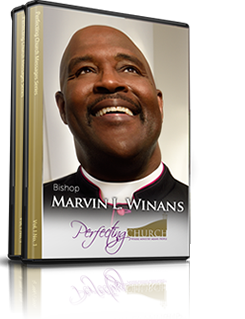 Pastor Marvin L. Winans thanks you for your invitation to share in ministry. Submit all documents electronically and upload supporting documents. Submission via fax/mail. Simply download the pdf, print, and include supporting documents.